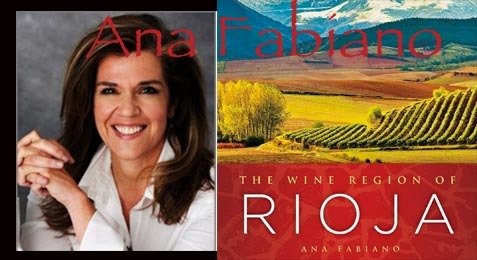 Ana Fabiano shares the history of the Riojan Wine Region of Spain. Kim Morf, the Director of the Iroquois White Corn Project. Peter Jemison, the site manager of the Ganondagan State Historic Site.